Proudly serving the local community for over 20 years with experienced, gentle dental care. Dental emergencies require quick action. If you are in pain, call your emergency dentist in Beenleigh immediately. 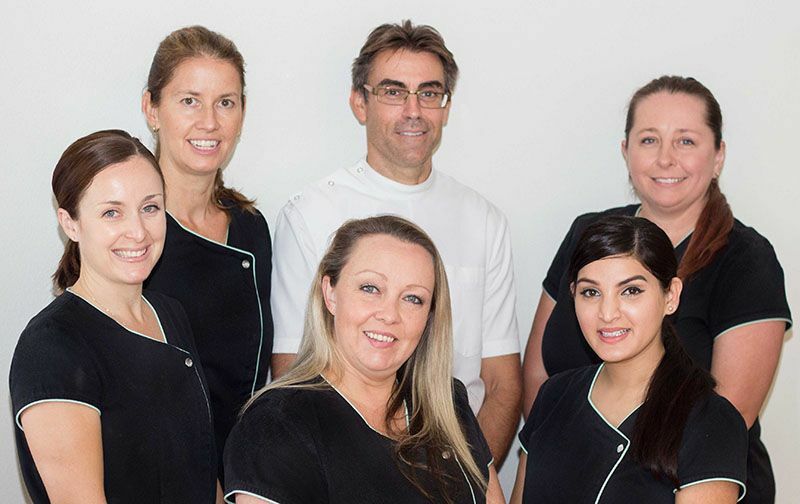 Alex Bratic Dental Care welcomes you to our family centred dental practice in Beenleigh. We have been providing general dentistry, preventative dentistry, cosmetic dentistry and dental emergency pain relief for more than 20 years! Close to transport and our onsite parking is free and very easy to access. 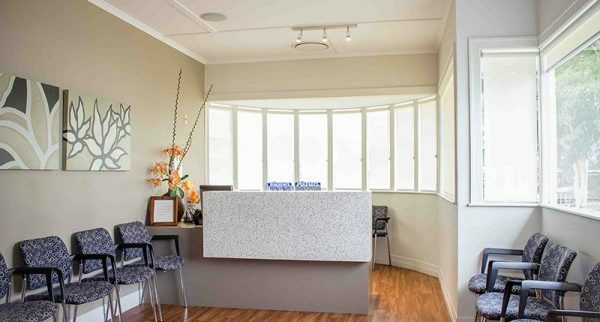 We are a family-friendly dentist serving patients of all ages in Beenleigh, Eagleby, Mount Warren Park, Windaroo, Waterford, Edens Landing, Holmview, Pimpama, Yatala, Bethania, Alberton, Jacobs Well and Tamborine. Visit us in Beenleigh and experience the difference for yourself!